"I want one!" 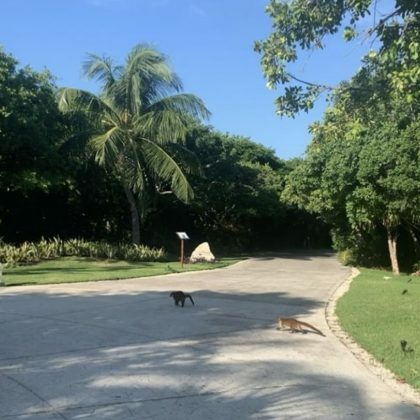 is what Kevin McHale said when he came across two cute critters while at Playa Del Carmen, Mexico's Valentin Imperial Maya hotel in December 2018. 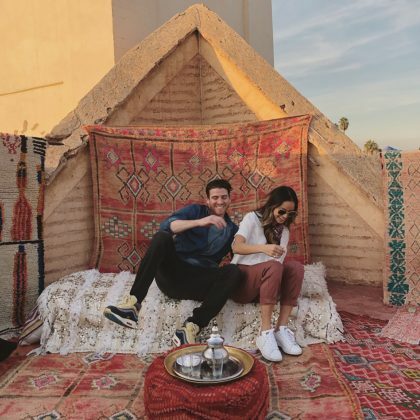 Jamie Chung was checked into Marrakesh, Morocco's La Sultana Marrakech hotel in November 2018 when she and Bryan Greenberg had "A memorable first day in Marrakech." 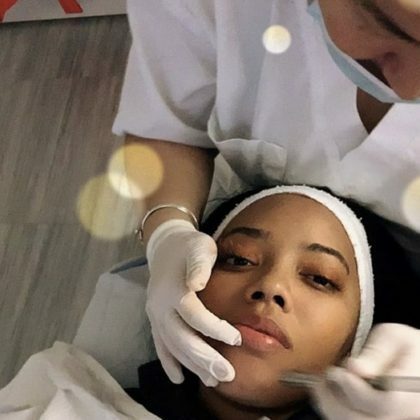 Angela Simmons spent a November 2018 "Self care day" getting a facial and microdermabrasion at the hands of Fort Lee, NY, USA dermatologist Dr. Olga Goulko. 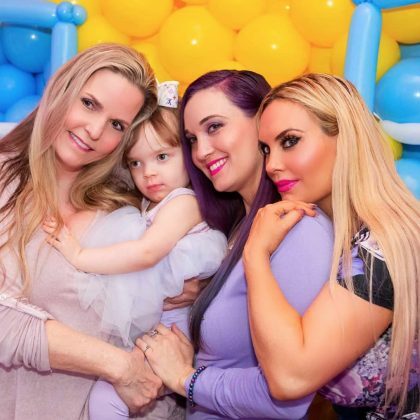 Coco threw daughter Chanel's 3rd birthday party at Spring Valley, NY, USA's Turtle Boo amusement center in November 2018. She said, "Chanel's party was off the chain with real live teacup piglets." 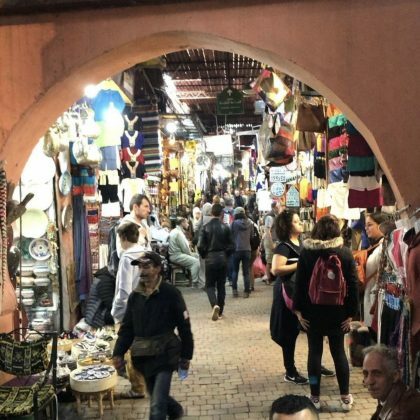 Bryan Greenberg checked out Marraesh, Morocco's bustling Medina de Marrakech in November 2018. 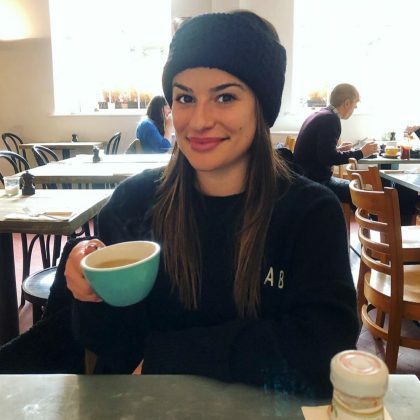 Dublin, Ireland's Hatch and Sons cafe was Lea Michele's "First stop" in November 2018 "for some yummy breakfast!" She added, "Tea first then Guinness! So excited to be in Dublin!" 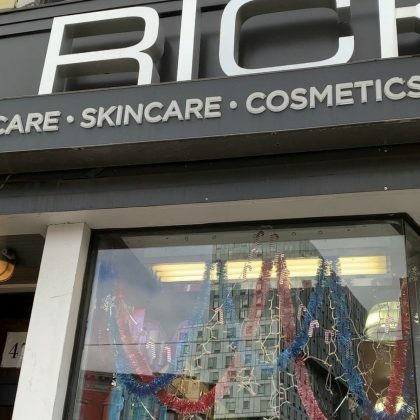 Victoria Beckham was "Up early before heading" to a shoot in November 2018, so she stopped by what she called "My favorite beauty supply shop in NYC" — Brooklyn's Ricky's NYC, 478 Bergen Street — and browsed "The BEST flat clips." She added, "It's the little things that make me happy! I mean . . . literally everything u need!" 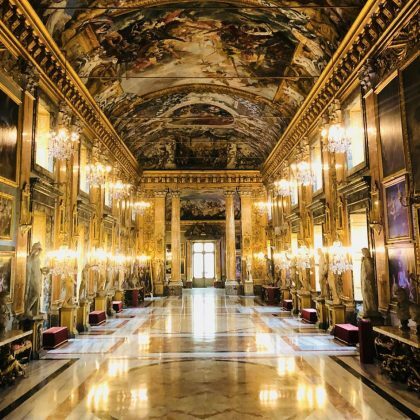 Patrick Dempsey traveled to Rome, Italy's Palazzo Colonna in November 2018. 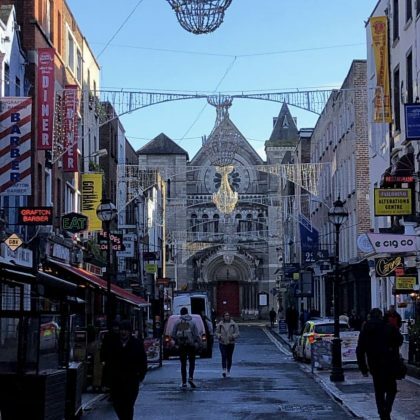 While on Dublin, Ireland's Grafton Street in November 2018, Lea Michele said it was "so sweet seeing everything dressed up for the holidays!"